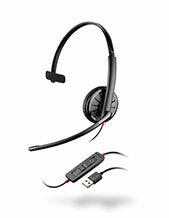 Plantronics Voyager Focus UC BT Headset B825 (No Charging Stand) is a Unified Communications package that improves upon user’s productivity by ensuring that conversations are crystal clear and rid of distracting background noises. It is important for users to be heard, which is precisely what this device is all about. With the integration of an immersive stereo and the passive and active noise cancelling technology, users get to enjoy distracting noise-free conversations. Plantronics Voyager Focus UC BT Headset B825 is an excellent headset that is filled with features that can take communications to a whole new level. It has built-in smart sensors and intuitive mute capabilities that include the easy access to the mute and unmute button with just a press of a button. This button helps users be more flexible in handling and managing calls seamlessly. Give Headsetsonline a call today and find out more details about this product by calling Australia wide 1300 131 133 hotline! 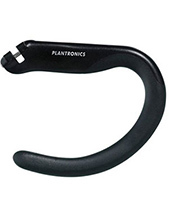 Plantronics, headquartered in Santa Cruz, California, is a leading enterprise that is popular for being responsible for introducing the very first lightweight headset in the market. It was founded in 1961 and the very next year launched the lightweight headset and then in 1969 demonstrated its convenience and effectiveness when Neil Armstrong used a Plantronics headset to be able to communicate to the control centre in earth by the time he landed on the moon. Plantronics has established its reputation excellently by being part of these events in history. More than that though, its powerful product portfolio is the proof of its excellence. 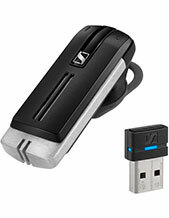 And some of these products and solutions include Small Business Communications Products and Solutions, Home and Office Headsets, Contact Centre Solutions, Unified Communications Solutions, PC Audio Devices, Bluetooth Devices, Digital Enhanced Cordless Telecommunications or DECT, Enterprise Solutions, and Gaming Headsets. All of these products and solutions are offered in the global market today for customers’ benefits. 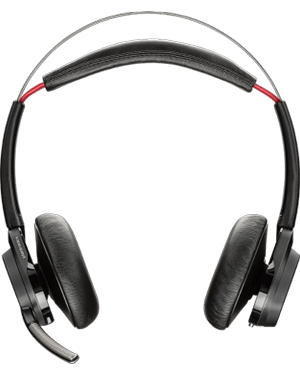 Named to be one of Australia’s best suppliers and wholesalers of consumer electronic products and solutions, Headsetsonline Pty Ltd has become an expert in the industry and market through its decades of experience working for another enterprise that offers the same thing as one of its divisions. This enterprise has been delivering high quality headsets since the year 1998 to popular corporate sectors and government agencies. Headsetsonline sources all of its products and solutions from Australian distributors and not grey imports, which is how the company is able to guarantee that all of the products and solutions are Australian standards certified and all of the warranties that come along with the products and the packages are able to be applicable to customers Australia-wide. And this is not something that is common from grey imports. Headsetsonline also completes deliveries using flat shipping rates and takes care of customers by ensuring that there are no hidden or surprise fees included in the charges, however small or big the deliveries are.